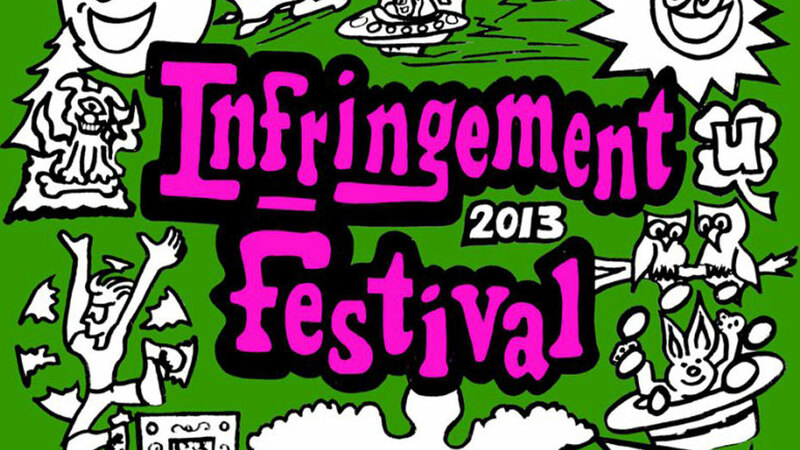 Homework assignment for a frigid weekend: Design poster art for the Buffalo Infringement Festival (July 23-August 2). The deadline is this Sunday, February 15. Designs should capture the grassroots, DIY atmosphere of Infringement. Should be designed for 11x17 (poster) and 3x5 (postcard) size in mind. Submissions should be high-resolution and in .jpg or .pdf format. A copy of the original source file (layered .psd or .ai file) is required. The winning design will decided by a panel of veteran organizers. ​Should you come up blank on an idea for poster art, consider this: Proposals for participants in this year’s festival are due May 1. Get cracking.